Lems current Early Access release includes a huge amount of content, with 52 levels and 3 modes already available! The game scales itself for individual players sizes and is contained to a 2m² area. Lems is a VR God Game Platformer. The game aims to use Room Scale as a design tool, making the player move and interact all around the area. In Lems, you help little creatures navigate a colorful 3D environment and safely guide them from one area to another. 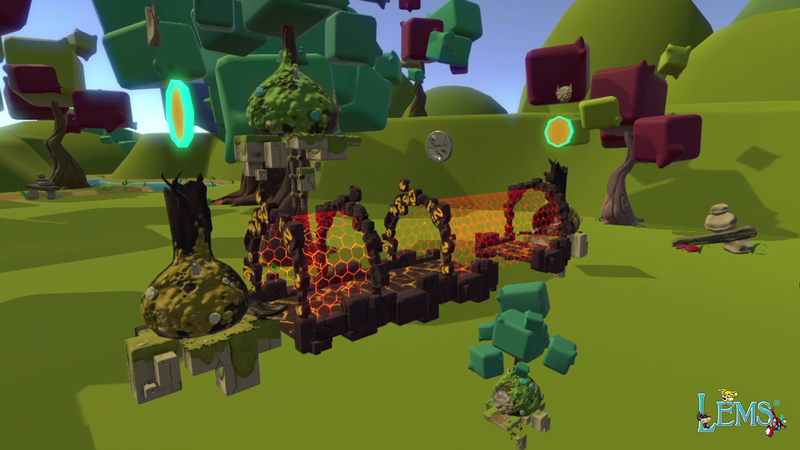 The Lems move on a predetermined path - use your VR controllers in-game to attach to platforms and help them avoid traps, overcome obstacles, and reach their new lair! All the levels are contained in an area of 2m². However, there is a scaling system in order to make the game accessible to everybody - no matter the size - and ensure they have a similar experience. Warning : the scaling system is here to ensure that people of different size (from approximately 1M50 to 2M20) enjoys the same experience. You should not buy this game if you don't have a playable area of 2m². There are currently 50+ Levels available, with 3 different modes to activate individually or together to spice things up! 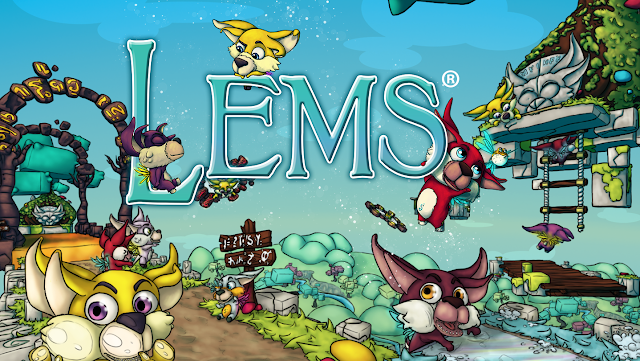 Lems is available now for HTC Vive and Oculus Rift on Steam for $17.99, with a full launch -- including a level editor and release on additional platforms - planned for 2019.